They're all so charming, but if I had to pick one, it would be the doodle quote. Expressions can tell such a story, they're almost an art form in and of themselves. i love the doodle quote!! What a lovely collection! I hope you have a great Monday. Those are some great things to much love! 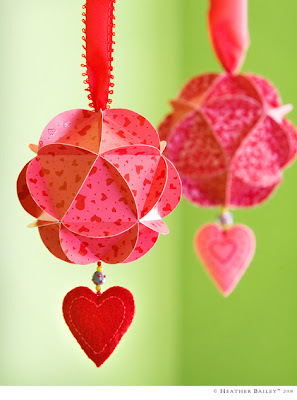 I love those heart pendants!! So sweet! Great stuff you've shared here for Much Love Monday. You can visit my post at Et tu, Tofu. 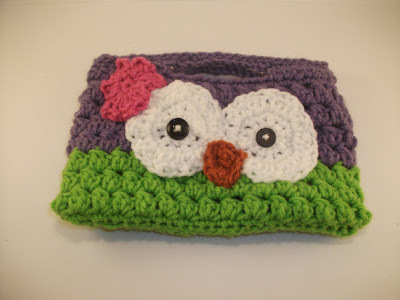 As incredibly impractical as it is for my life, I love that wee little owl purse! Love the dress project and seeing all the ways she assessorized! 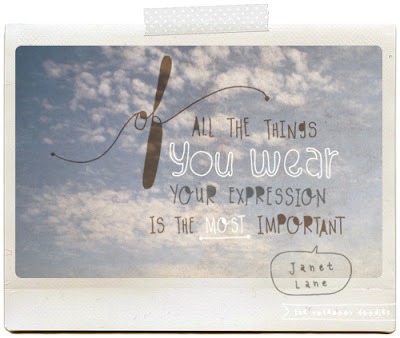 Good quote and little owl purse love!